“Plant sterols are present in various combinations in nuts, seeds and plant oils. As plant sterols are the equivalents of animal cholesterol, they can in principal influence metabolic processes, where cholesterol is involved. Because they also lower cholesterol levels, they are extensively used in the food industry and as dietary supplements,” said Marcus Grimm, Head of the Experimental Neurology Laboratory at Saarland University explained. Grimm said studies have already shown that cholesterol promotes the formation of so-called senile plaques. These plaques, which are composed of proteins, particularly beta-amyloid proteins, deposit at nerve cells within the brain and are regarded as one of the main causes of Alzheimer’s disease. The research team based at Saarland University’s medical campus in Homburg collaborated with scientists from Bonn, Finland and the Netherlands to examine how the sterols that we ingest influence the formation of these plaque proteins. It was found that one sterol in particular, stigmasterol, actually inhibited protein formation. Grimm explained that stigmasterol has an effect on a variety of molecular processes: it lowers enzyme activity, it inhibits the formation of proteins implicated in the development of Alzheimer’s disease, and it alters the structure of the cell membrane. Together, these effects synergistically reduce the production of beta-amyloid proteins. The research team has been able to confirm the positive effect of stigmasterol in tests on animals. 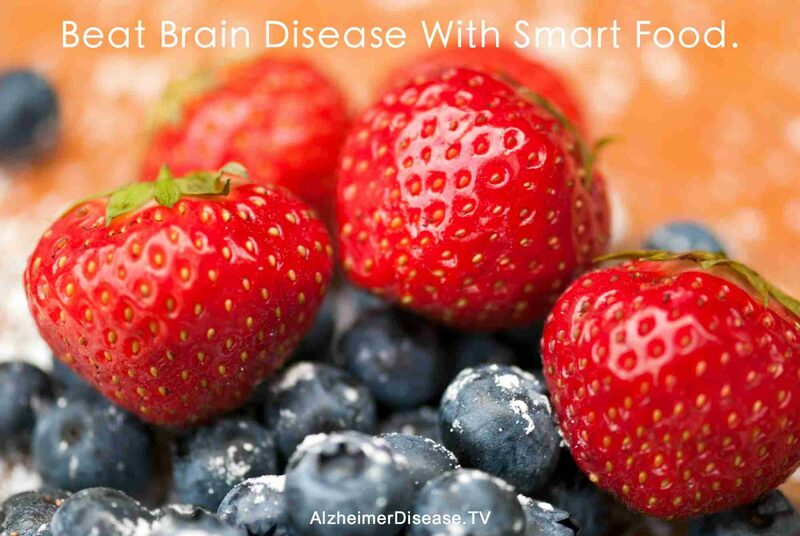 Grimm said that particularly in the case of Alzheimer’s disease, it seems expedient to focus on the dietary intake of specific plant sterols rather than a mixture of sterols.